I remember seeing the video for 'Into the fire' on MTV in 1992 and thinking that it was a rather boring video. It spoiled any chance of me buying the single. 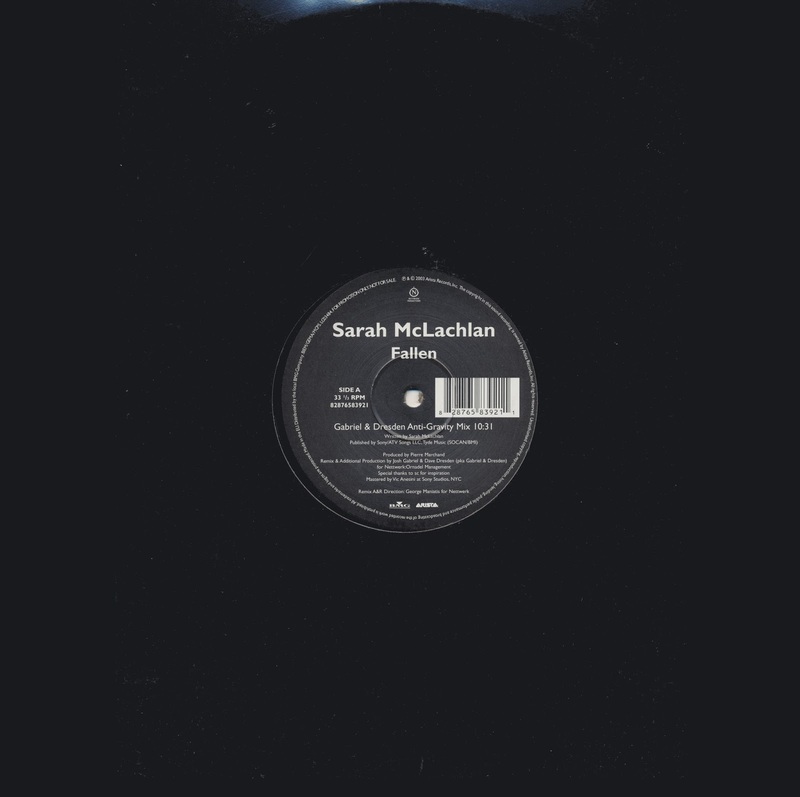 Then a couple of years later I got into the album 'Fumbling towards ecstacy' by Sarah McLachlan, and discovered that she was actually a really great singer/songwriter. I bought the vinyl single as soon as I got a chance after that. 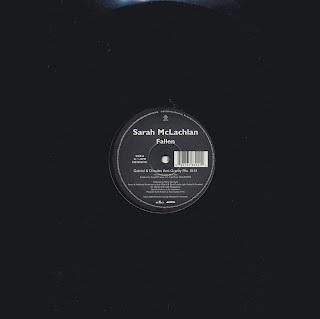 It completed my Sarah McLachlan-collection, because as far as I know there are no further 7" singles by her besides this one and 'Vox'. 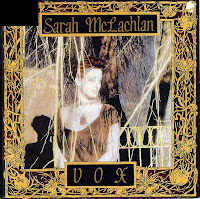 Sarah McLachlan released her debut single 'Vox' in 1988. It was apparently a hit in Canada, but failed to reach the charts in other territories. I would have to assume that the 7" single that I have, which was made in Germany in 1989, is quite a rarity. It will have been pressed in a reasonable quantity in Germany, but there's no reference to it on discogs.com and Wikipedia. 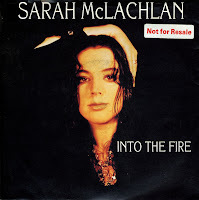 The single features a radio version which is slightly shorter than the album version on 'Touch', Sarah McLachlan's debut album (1989).